Activity variations: This exercise could also be extended beyond fitness centers to consider sporting associations and personal trainers and other health/sport associated organizations. Additional resources: More information on these segments – and an article on the STP process. Notes: There is a similar activity on this website for cold beverages/drinks. The “making friends” market segment sees fitness centers as an opportunity to mix with people with similar goals and lifestyles and to make new friends. The next market segment is “losing it”, which refers to the goal of losing weight. The “taking shape” market segment consists of consumers who are primarily interested in improving the look of their body. Consumers in the “peak performers” segment are highly disciplined and self-motivated individuals when it comes to their health and fitness. They are highly focused upon achieving their personal best. Consumers in this market segment attend a fitness center because they are trying to improve their health, strength, or because of “doctor’s orders”. This segment are those consumers who are heavily involved in sport and use a fitness center to help improve their fitness in order to participate in their chosen sport. 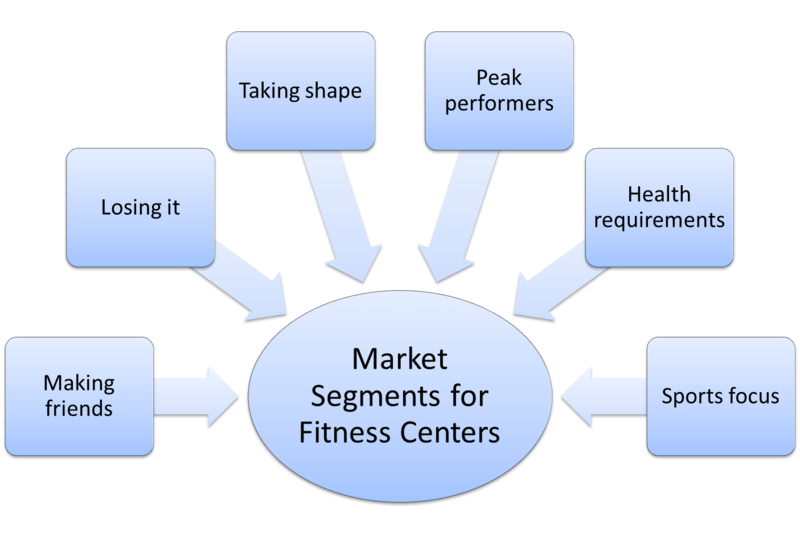 Review the above market segments and identify which segments would make attractive target markets for fitness centers. 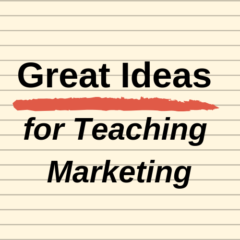 Why do you think these would be the most attractive target markets? Using your list of target market/s, identify how the fitness center should be structured (in terms of facilities, equipment, classes, design, staff, location, and so on) to meet the needs of your target market/s. Do you think would be possible to target multiple target markets with the one fitness center, or should you look to specialize and target one customer segment only? Why?